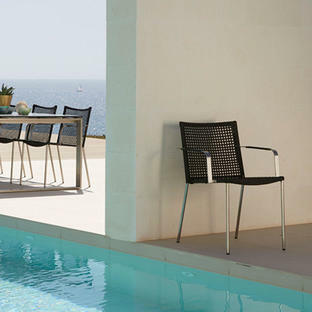 Area is designed by Welling and Ludvik for Cane-line. 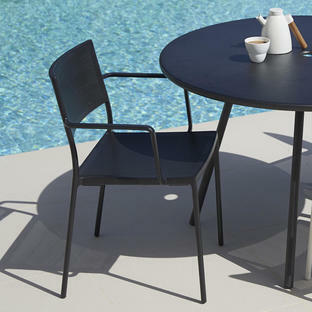 The Area dining table offers a minimalistic and functional design without unnecessary details. 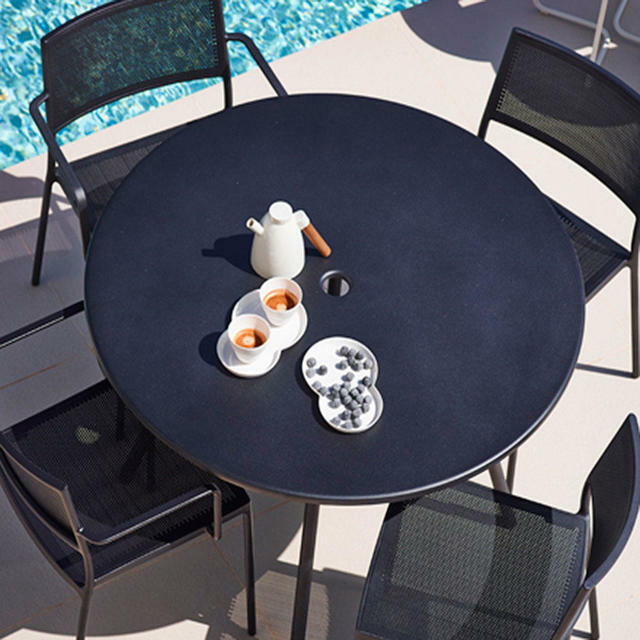 The table is the perfect companion to any dining chair and blends in perfectly with both modern and classic dining chairs. The table is an understated design, making it perfect a perfect match in any exterior or interior dining setting. 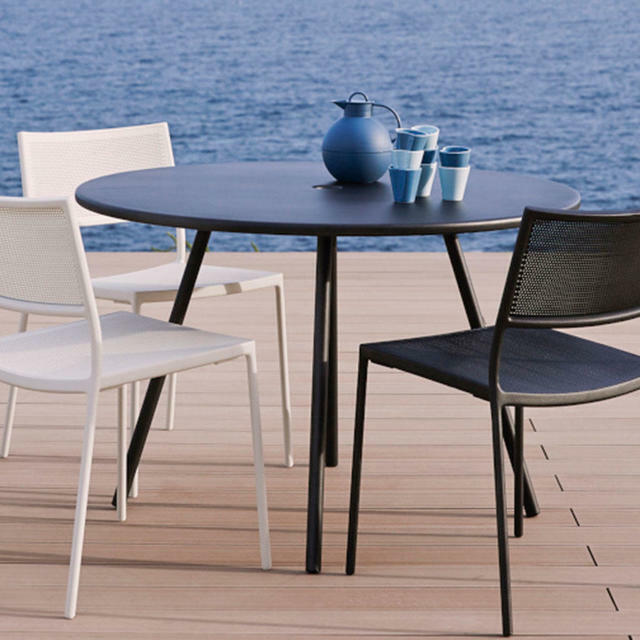 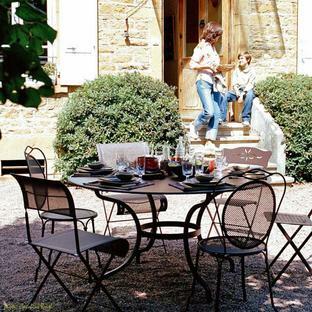 The table works perfectly with chairs from the Less collection by Cane-line or the Straw Outdoor Chairs. 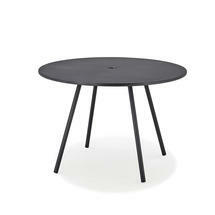 In the same collection there is also the Area Tablestool. The Area table is powder coated aluminium. The table has a standard parasol hole.